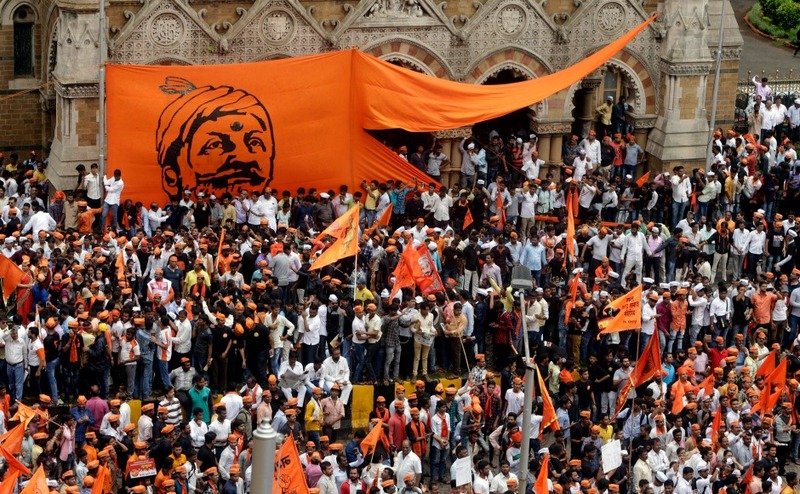 Shiv Sainiks Will Begin Construction Of Ram Mandir After Diwali - Shiv Sena: The Shiv Sena has made a big statement on Friday about the construction of Ram temple. Shiv Sena leader Sanjay Raut said, When asked in court to drop the disputed structure in Ayodhya, why should we ask the court to build Ram temple? He said 'Ram temple is a matter of reverence after Diwali lakhs of Shiv sainiks will start work on building Ram temple. 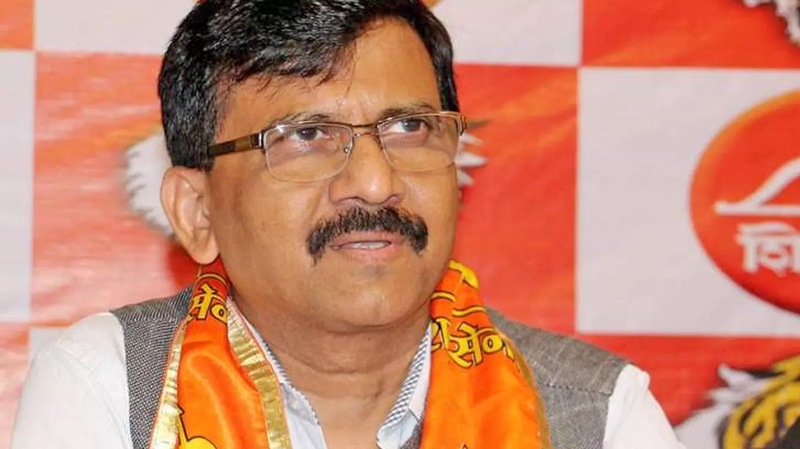 On Friday, Shiv Sena leader Sanjay Raut targeted the Modi government and said that the government ordained ordinance regarding Ram temple. He said that the government will have to take a decision on Ram temple. He accused the BJP that the BJP came to power with a vote demanding the name of Ram Mandir in power. To make a strategy on Ram temple issue on Friday, today (5th October) the important meeting of the All India Muslim Personal Law Board (AIMPLB) will be held in Delhi. This meeting will be from the legal committee of AIMPLB. This meeting will also include 20 big lawyers of Babri Masjid Action Committee, Sunni Personal Law Board and AIMPLB. A major strategy can be made in the Supreme Court on the ongoing hearings on the Ayodhya dispute. Apart from this, a meeting of the Empowered Committee of Saints in Delhi on Friday (October 5th), on behalf of Vishwa Hindu Parishad (VHP) on Ram temple, has been convened in which more than two dozen chief saints will be participating. Alok Kumar, the working president of the Vishwa Hindu Parishad, told that there are no two opinions that the Ram Temple will be built. Ram temple will be built. Now, on the 5th of October, the High Council of Saints will consider what will be the way. He said that the court will hear the case in this matter and it will be passed through this law, through the law it can be stepped up. The committee of saints will consider these issues. Let us say that in a matter related to the Ram Temple in Ayodhya - the Babri Masjid dispute, the bench of three judges of the Supreme Court heard on 27 September. Of these, Chief Justice Deepak Mishra and Justice Ashok Bhushan, while giving a joint verdict, said that the old decision was according to the facts of the time. Ismail Farooqi's decision was in the matter of the land of the mosque '. Justice Bhushan said that 'two opinions in the verdict, one of Mary and one Chief Justice, the second Justice Nazir, Praying in the mosque is not an integral part of Islam. The entire matter will not be sent to the big bench '. He said that there is no need to think again on Ismail Farooqi's decision. Along with this, the Supreme Court said that hearing on Ram temple case will begin on October 29.